Bill Flippin is a computer software engineer originally from Boston, Massachusetts. 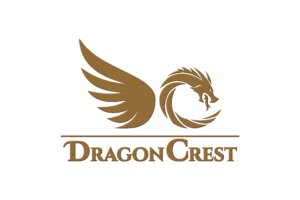 The Dragon Crest world is his brainchild, first imagined over twenty years ago, drawing from his 34 years of roleplaying experience. In 1995, he turned his fictional world into a national live-action role playing game. Since then, he has created and overseen ongoing Dragon Crest events and campaigns all over the United States.